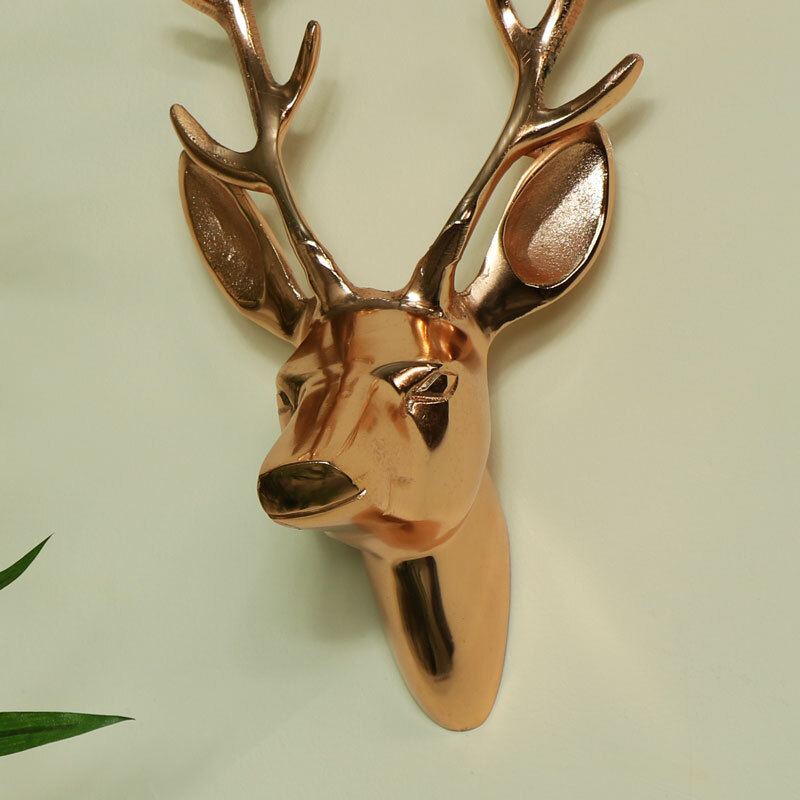 This polished copper metal stags head is perfect for adding a statement in any vintage, modern or contemporary styled home. 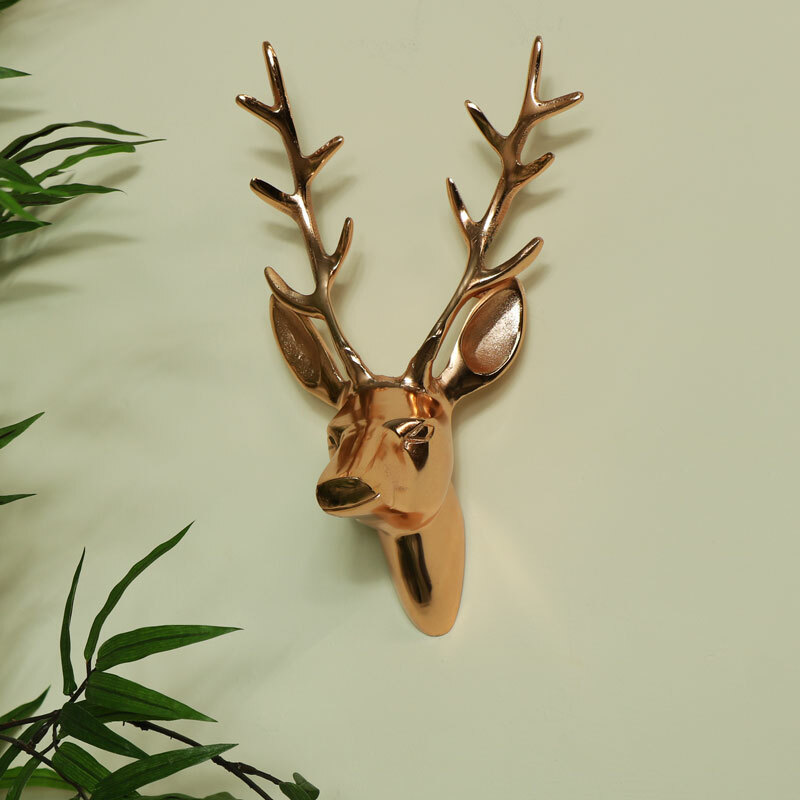 Easily wall mountable and a main part of our every growing wall art collection this stags head is available in different colours. Whether a gift for a house warming or a special occasion this would make a perfect present.